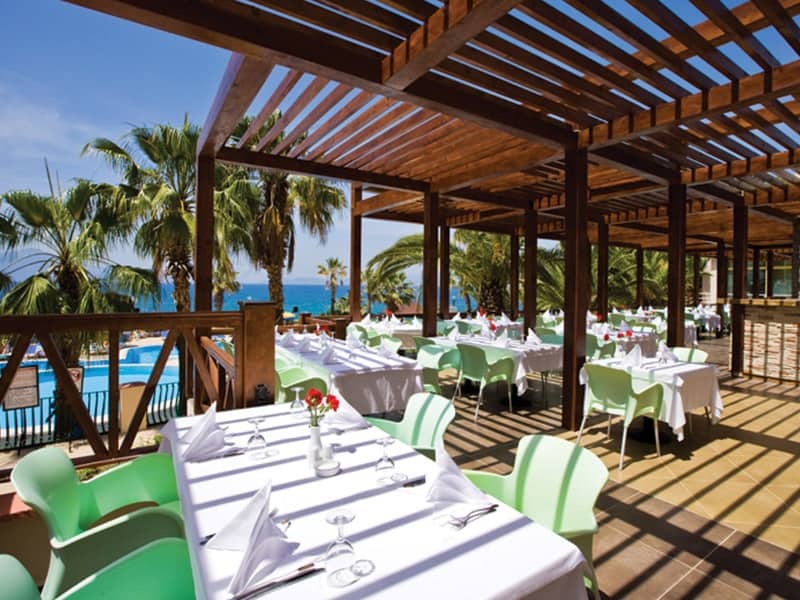 The Fantasia Hotel de Luxe offers the closest location to the pool and plaja with many snack alternatives throughout the day. 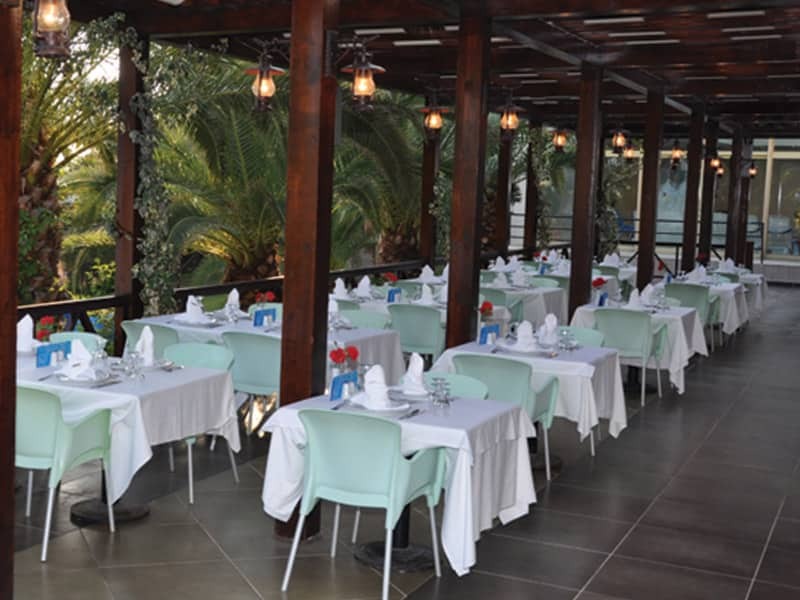 During daytime hours, it offers pizza, spaghetti, salad buffet, fruit buffet, ice cream, cake cookies and hot and cold drinks. 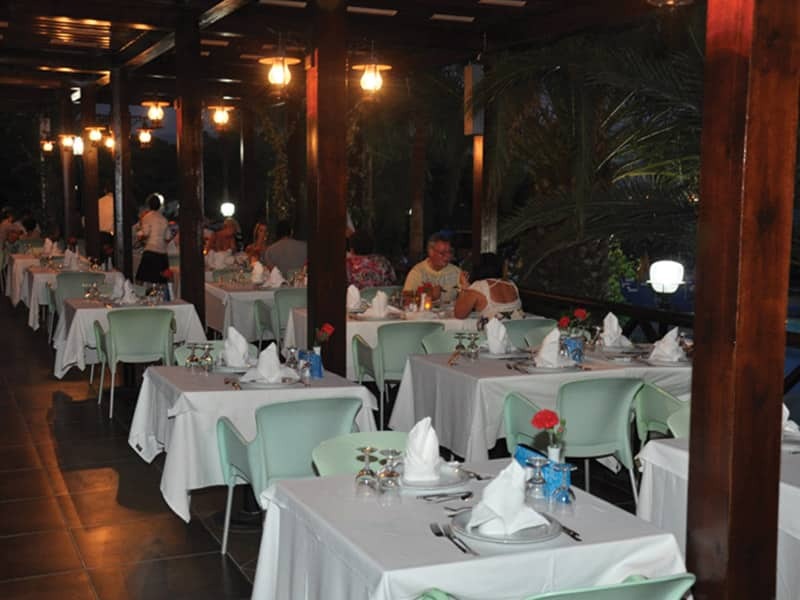 At the same time, in the evening, the service is open in the evening accompanied by seafood alternatives and sea view. 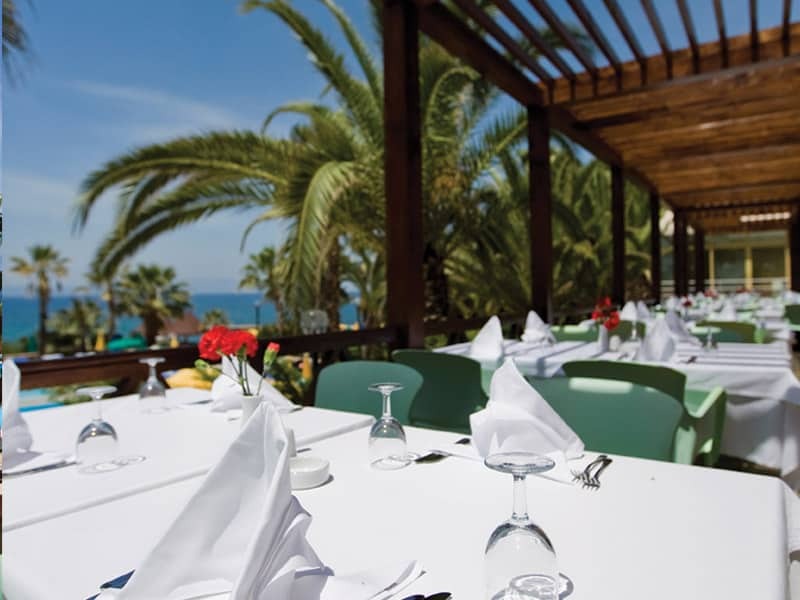 Our restaurant serves all our guests with reservation.